Marc Bohan was born Roger Maurice Louis Bohan in 1926. He gained valuable practical experience in fashion from his mother, who was a milliner. He obtained a certificate in art and philosophy from the Lycee Lakanal in Paris. He gained his early design experience by working for several of Paris' leading couture houses, Piguet, Edward Molyneux and Jean Patou between 1945 and 1958. During these years, he also designed for Madeleine de Rauch and worked as a freelance designer for a New York clothing company. 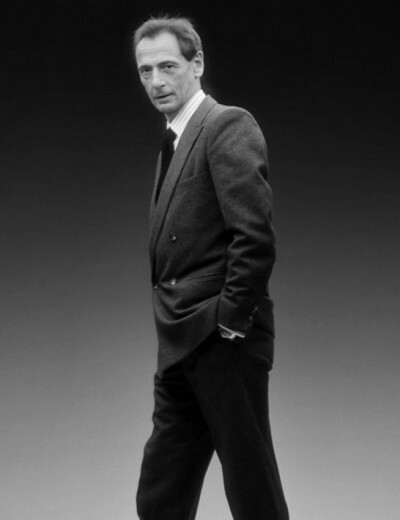 In 1958, he joined the house of Dior, who sent him to London as Director of their English operations. When Yves St. Laurent left for military service in 1960, he was recalled to Paris to take on the position of Chief Designer and artistic Director. The establishment people at Dior felt that Yves St. Laurent had gone too far with his later collections and that Bohan would restore haute couture to the rather more sober traditions set by the grand masters. In 1961, he presented a narrow silhouette with long slim bodices and narrow skirts. His most widely influential collections were in 1966 which featured garments based on the film "Doctor Zhivago" with full, fur-trimmed coats, swirling Calf-length dresses and high boots. In 1989, after nearly 30 years, Marc Bohan left the house of Dior and in 1990 became fashion director of Norman Hartnell in London, where his sophisticated styles invigorated the old couture house. Marc Bohan left Hartnell in 1992, and now designs only under his own name. 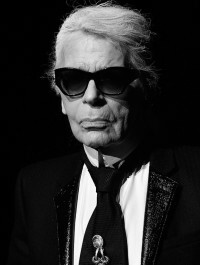 During his first decade at Dior, he gained a reputation as a designer who could turn pop fashion into haute couture, keeping the elegance without sacrificing the youthful spirit of the clothes. Bohan designed for Dior many famously elegant ball gowns and evening dresses in exotic fabrics. Many had bows, like bustles, attached to the back. 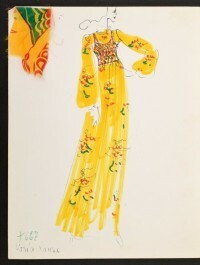 In 1975, he created a collection of dresses with prints based on Impressionist paintings. Mrs Jacqueline Kennedy, wife of USA President John F. Kennedy, often wore clothes created by Marc Bohan.